The Men's Room STARTING THE NEW YEAR OFF RIGHT! Shaving	No Comments on STARTING THE NEW YEAR OFF RIGHT! Now that all the New Year’s Resolutions ‘hoopla’ has passed, I now feel it’s safe to offer up a few suggestions that won’t get passed over as an assumed new diet or workout routine. So here’s a shortlist of what I think you all should try in 2016! Hey, women pamper themselves ALL THE TIME. So what’s wrong with you doing the same? 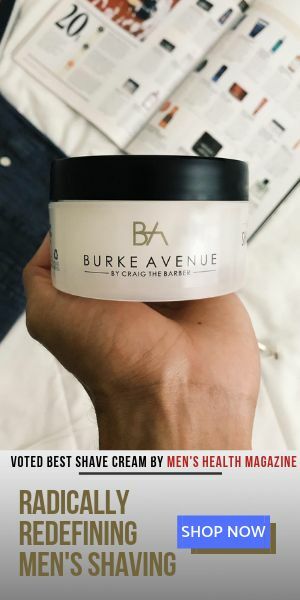 A barber shave is the last pampering experience you can enjoy without feeling like you have to tell your friends you have a “doctor’s appointment”. You lay down, get a little shut-eye and you wake up clean shaven. Can’t beat that! 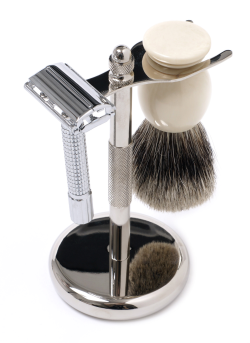 Take some time and add up all the $money$ you spent on cartridge razors last year, and you’ll realize that could’ve afforded an amazing shaving set, maybe two! 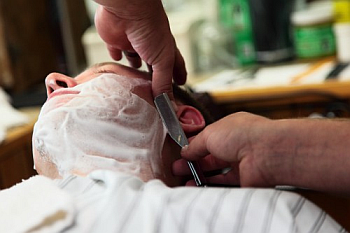 Ditch the cartridge blades, and get a better shaving experience for HALF the price! Yes, it’s time to invest in YOURSELF! 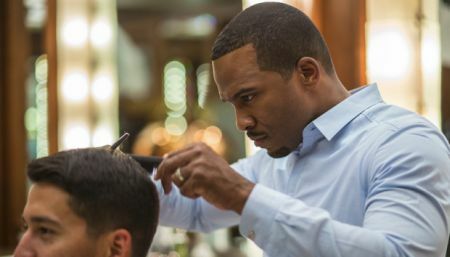 There are way too many guys walking around with crooked necklines, and un-blended fades. Stop a guy who has a great haircut and ask him who cuts his hair. Or better yet, search Yelp.com or Google for a recommendation. Trust me, it’s worth your time and you’ll feel even more confident!